Sapphire, Rubies, & Emeralds have been used in wedding rings and bands. 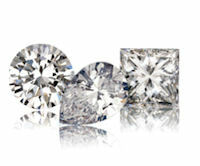 Learn more about the history and facts of these semi-precious gemstones. 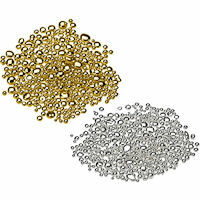 From Gold to Platinum, there are a few types of precious metals. Understanding the history and facts about these precious metals are important when buying a wedding ring. Knowing the correct size when buying a wedding ring, anniversary ring, or any type of band is important. There is more information about ring sizes, both for the U.S. and international. Plus, how to fit a wedding ring. 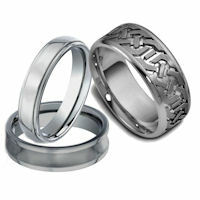 Alternative metals is a supplement to wedding rings made with precious metals. 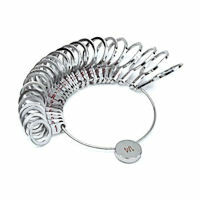 There are a few out in the market used for wedding bands. 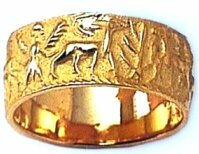 Wedding bands and engagement rings have been used in history for thousands and thousands of years to symbolize marriage. It has such a colorful history.